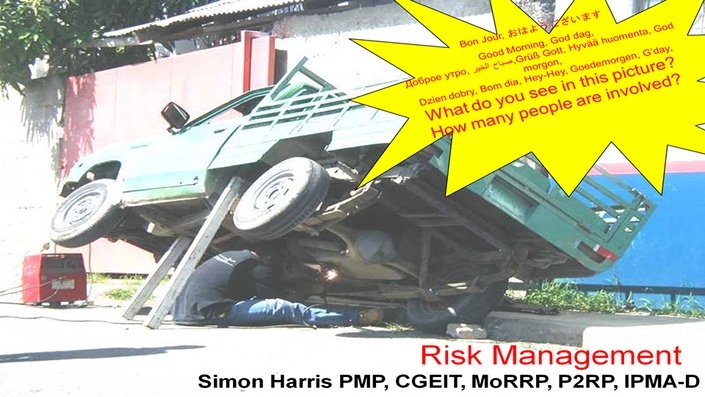 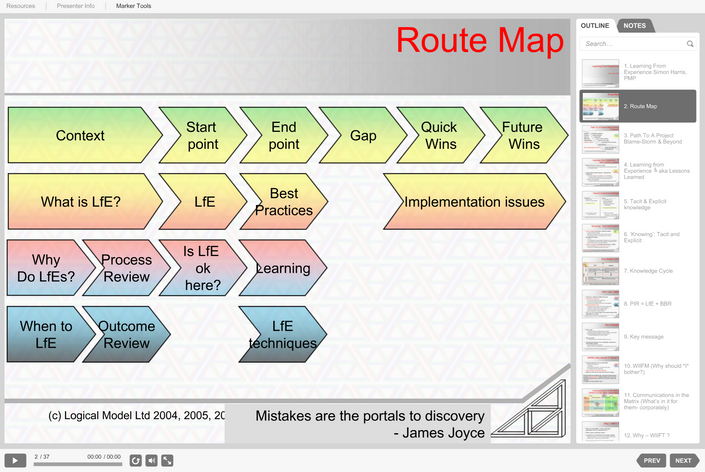 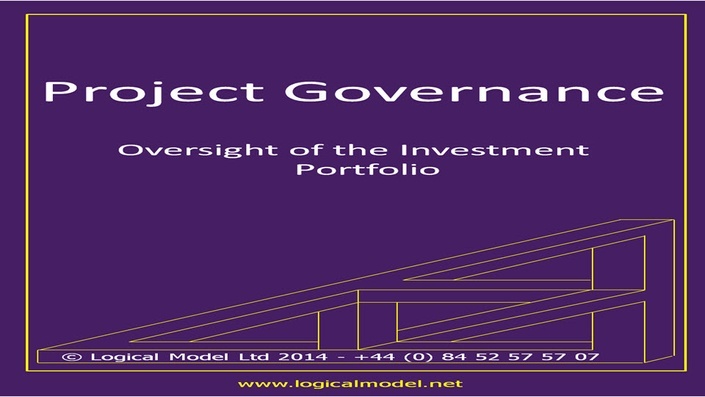 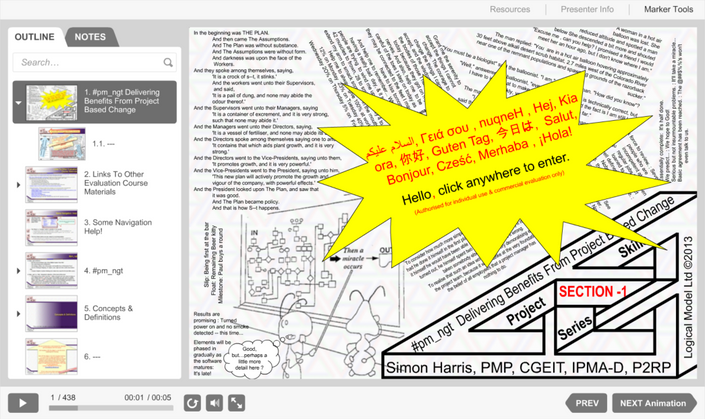 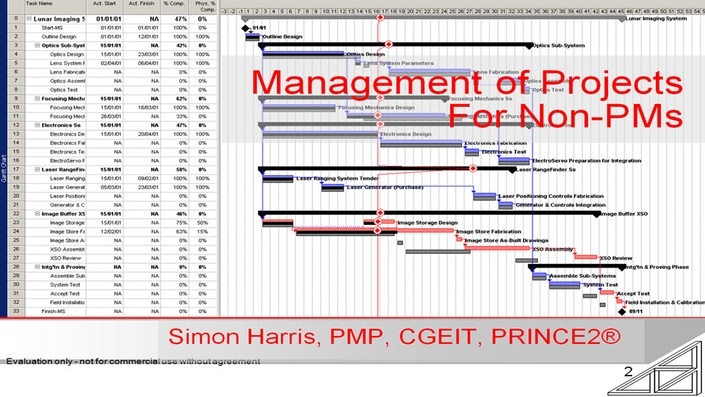 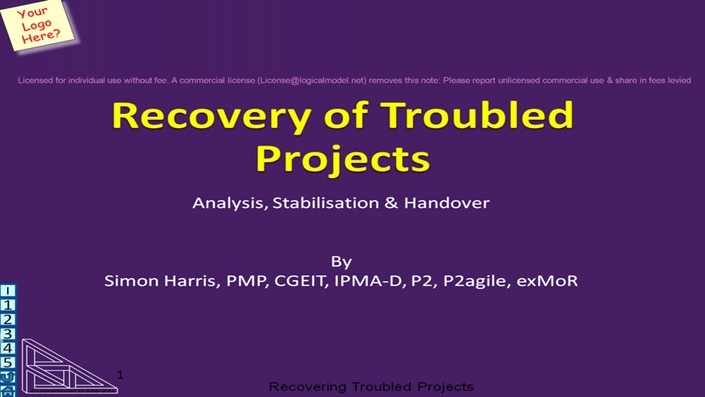 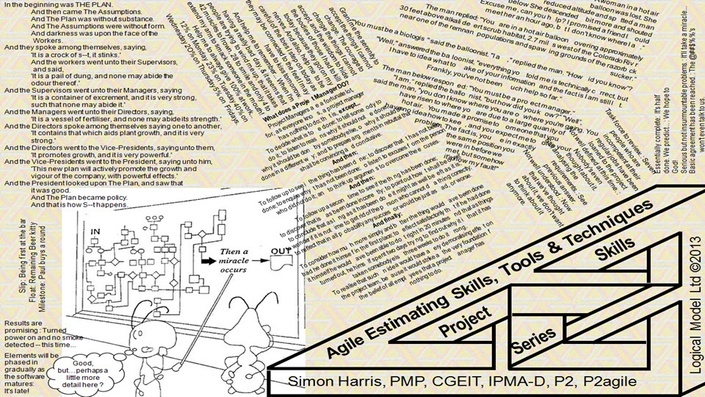 JUST THE SLIDE DECK - From upcomming "MORE than you need to pass the CAPM and PMP exams - Pre-REP application Draft"
"Hey! 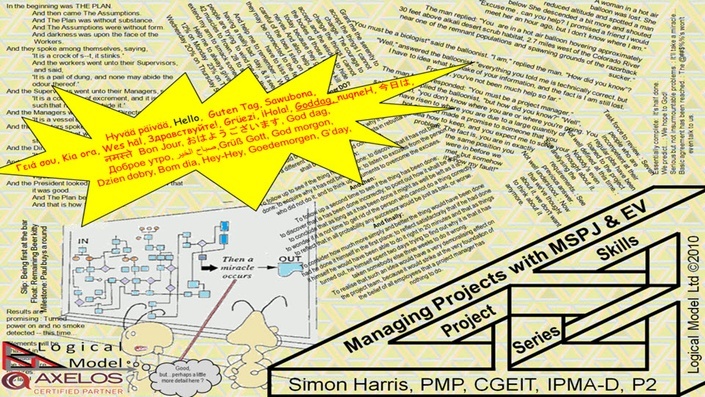 I have a real job, how come I get to run a project too (and anyway, what does that mean? 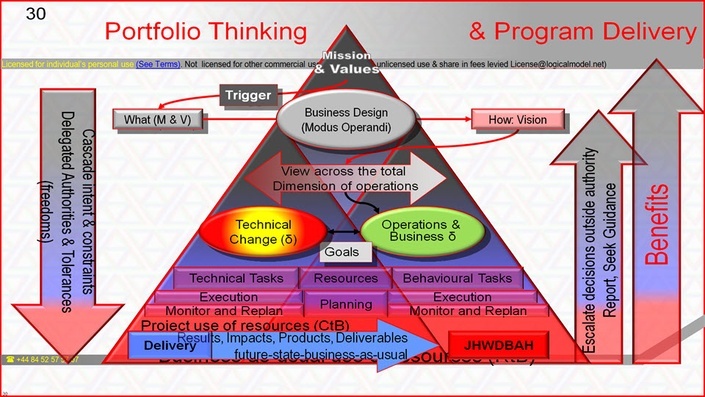 How do i do it?)"